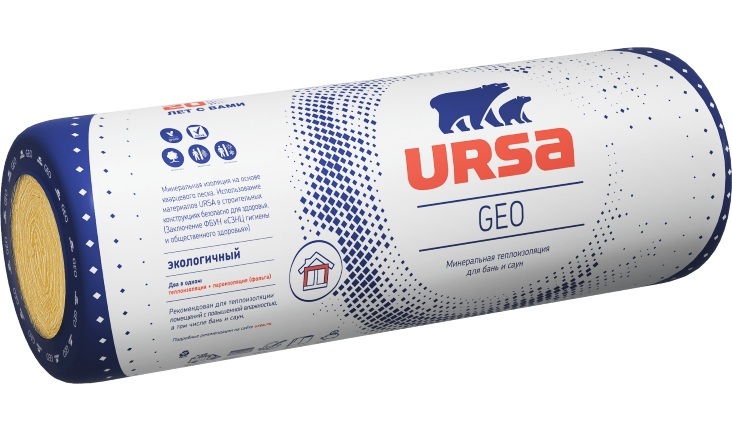 URSA GEO is a modern, thermal and sound insulating material. 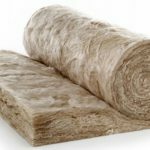 URSA GEO, which meets all environmental norms from raw material to finished product, is a mineral insulation material based on glass fiber. 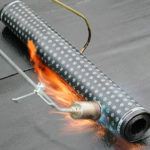 It is light and non-flammable, one side of the mattress is coated with aluminum foil and is presented in the form of a roll. As hydrophobic (water-repellent) additives are used during production, it does not absorb water or rot. 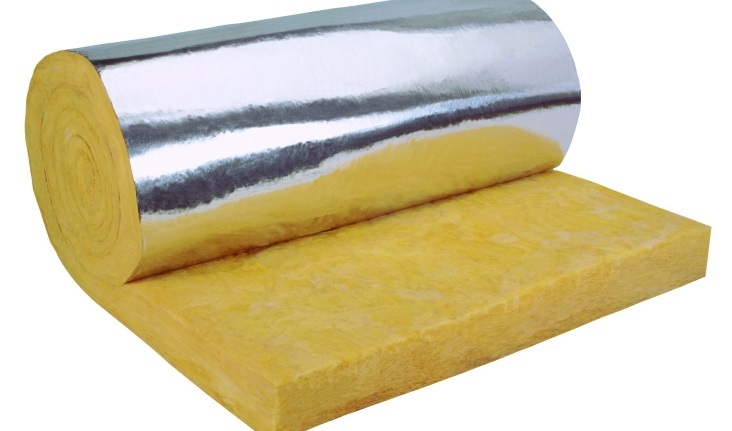 It can be used in any type of metal, wooden and sandwich panel roofs, used and unused roof partitions, steel construction industry structures. Its usage period is more than 50 years. 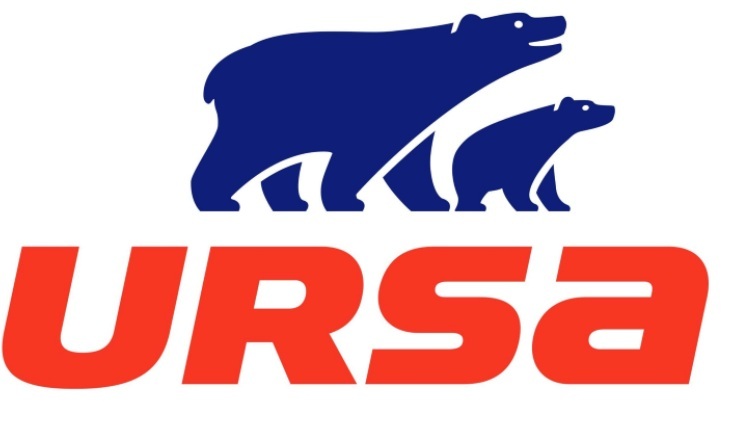 Our company is the sole and exclusive representative of “URSA” brand in Azerbaijan.